Knoxville Civil Litigation Attorneys | Howard & Howard, P.C. When you face civil litigation, you face the potential of losing large sums of money. If this has become your challenge, you need to work with a litigation attorney at Howard & Howard, P.C. We have years of experience representing individuals and business owners in the Knoxville area and work hard to ensure you don’t receive an unjust resolution in your civil case. 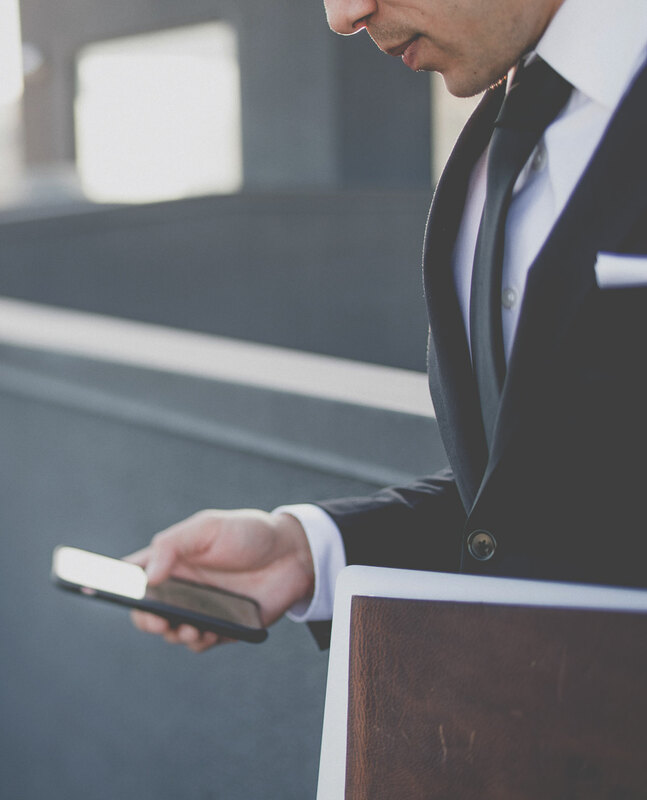 We listen closely to all of your concerns and your stated goals, following through with a personalized approach that leverages our ability to find favorable solutions for our clients — both in and out of the courtroom. What’s involved in civil litigation? Civil litigation is the method of resolving conflicts between parties, whether it’s individuals, businesses, organizations or government agencies. The plaintiff in these cases typically files a complaint against another party to receive compensation for things like contract violations, financial losses, medical expenses after an injury or pain and suffering. These cases can cause a great deal of stress and worry, particularly when there is a lot of money at stake. Property disputes. When there’s a conflict regarding the proper ownership of assets, we aggressively prove that you’re the rightful owner. Contract violations. Our team is diligent about holding individuals and organizations accountable to the agreements they’ve signed. Insurance claims. We make sure that insurers fulfill their obligation to protect you against claims by other parties. Premises liability. If an individual is injured on your property, we fight for you to ensure you don’t have to pay unfair amounts for medical bills, lost wages or pain and suffering. Whether your case involves a lengthy litigation process or a quick resolution, a civil or commercial litigation attorney is here to provide you with responsive, ethical representation you can depend on to reach a positive outcome. 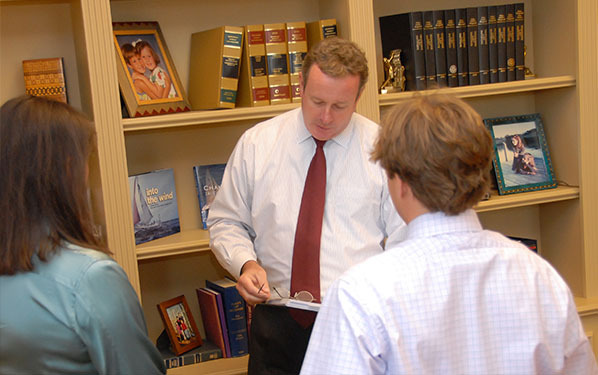 To work with a local civil litigation attorney you can trust, turn to the experienced team at Howard & Howard, P.C. Call us today at 865-588-4091 or contact us online. From our offices on Old Kingston Pike in Knoxville, we proudly serve clients throughout the Southeast.